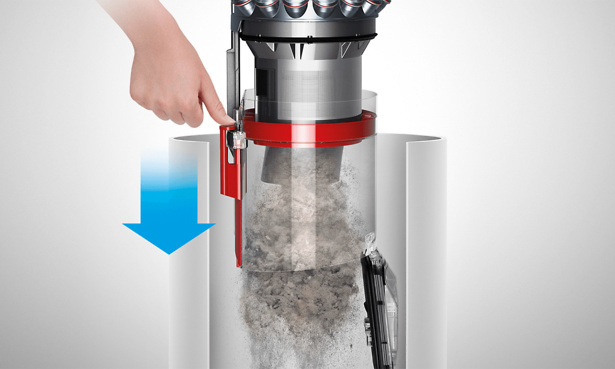 Bagless vacuum cleaners promising more hygienic dust emptying are no better than standard bagless models at stopping dust spraying out, Which? tests have revealed. Both are far worse than traditional bagged vacuum cleaners. The difference was stark. The models which claim to have more hygienic emptying systems were no better at minimising a dust cloud than basic bagless models. 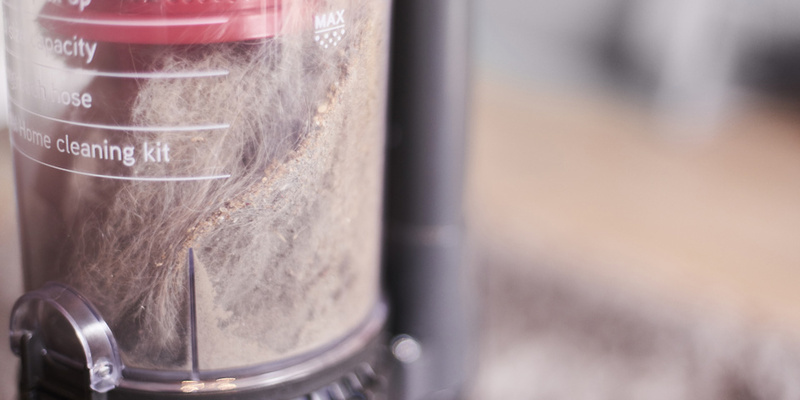 The Philips let more than 70,000 particles escape back into the air on average, compared to just 552 particles that escaped when we disposed of the sealed bag from the Bosch vacuum. When we test vacuum cleaners we check how effective their allergen filters are by monitoring the amount of tiny dust particles that escape while in use. You can check this allergen retention score for every model in our independent vacuum cleaner reviews.